CDA offers the latest data about communities throughout the United States. Until now the most recent demographic multipliers were based on data collected in the 1990s by the Fannie Mae Foundation in 2006. But thankfully, you no longer need to rely on information collected in the 1990s. CDA generates the ratios from the latest ACS-PUMS data and will update them on a yearly basis. Instead of waiting for years after the release of the PUMS dataset for the demographic multipliers to be produced, CDA’s PREP will generate updated demographic multipliers days after the annual PUMS dataset is released. CDA will provide the report and ratio table within a couple of business days from when the order is placed. The CDA ratios cover many types of impact. Users are no longer restricted to multipliers of persons and school age children only. CDA’s Planning Ratio Estimation Program (PREP) provides ratios on cars available, number of workers, public school attendees, household income, and many others. CDA provides ratios at the smallest geographic unit provided the sample size is adequate. If necessary, PREP will generate ratios for larger geographic units to best fit the impact area. CDA can customize the planning ratios if the established CDA data package does not meet the user’s specific need. CDA’s PREP can develop new ratios or reconfigure established ratios by varying samples, geographic units, and/or housing configuration.  Supported by a team of experienced planners, analysts, modelers, and econometricians from Econsult Solutions, CDA can assist clients in analyzing demographic trends, projecting housing, employment, and population changes, and studying real estate markets. Clients can commission CDA to conduct economic development studies, fiscal impact analyses, economic impact studies, traffic impact studies, and other research.